It has been 36 days since I started removing soda from my daily routine. In all respects I have been mostly successful! I have had probably 2 full sodas since I started this and both times were special occasions. One was Christmas Day and the other was a movie afternoon with my dad. So I think all in all, I have been very successful in removing soda! Maybe an award should be handed out! upon beginning my journey to remove soda, I have not weight myself or measured myself. I just let nature do its thing and I have not stressed about how much (if any) I am losing. I did take a look at myself in the mirror today and noticed that my stomach is a little bit smoother. I still have a ways to go, but I no longer feel like my stomach is lapping over my pants. My husband tells me I was never lapping over my pants, but sometimes our minds to go drastic places when we are uncomfortable in our own skins. I have noticed I sleep a bit better, I actually get full quicker and I am not as thirsty as I would be when drinking soda. I am past the point where I feel like I NEED my soda to make it through the day. It sort of reminded me of when I used to smoke. I find that it is more habit than anything, but I really felt I NEEDED that soda just as much as I used to NEED that cigarette. It is funny how our bodies adjust to something that is not needed or even good for us. I dare you to go on google and look up things that Coke cleans. Seriously go, I will wait…. How gross is that? Think about what it does in your body! I really hate to think about it. I figure a lot of things are bad for us anymore. I also agree anything is okay in moderation. You want that cupcake? HAVE IT, but only have one! I suggest not inhaling it, but savoring it. You only get one, so might as well enjoy the moment! You had your cupcake and now you can get back to business as usual. As I am taking this journey, I am realizing that things that were not sweet enough while drinking soda, they are sickeningly sweet now. I suppose that means I will have less sugar in my life, which is a spectacular thought! 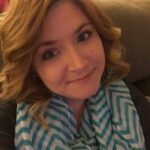 I had no idea what a grasp soda had on my life and then to find these slight, yet significant changes can bring a lot of positive things to my journey. 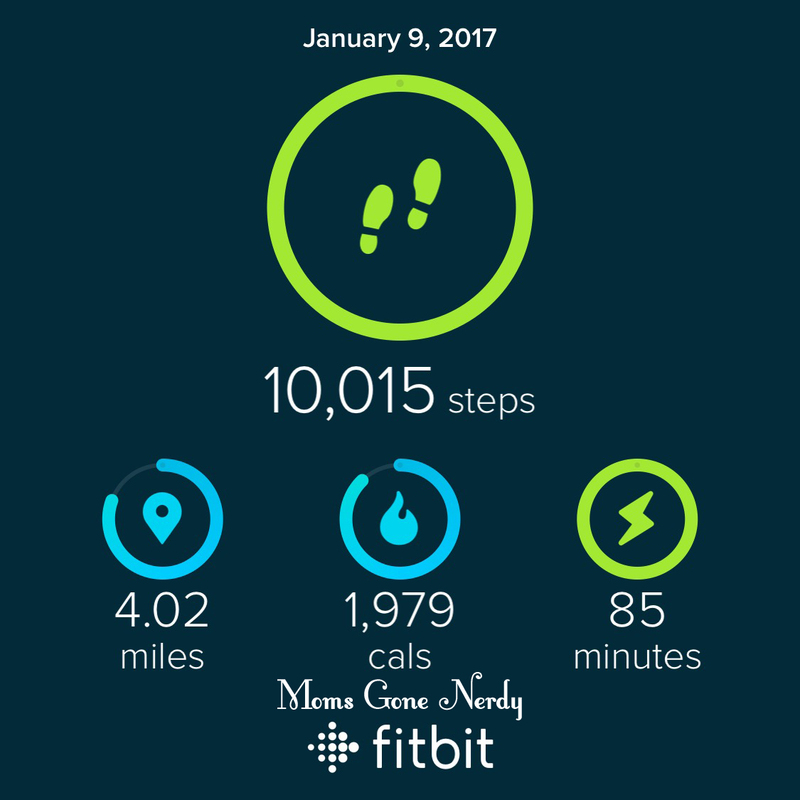 My choice to remove soda was just the beginning, now I am aiming for 10,000 steps a day and I am doing some workouts that I can do in my living room. I have to modify a lot, until I get my shoulder looked at. It might be a tendon tear, so I might have to have surgery. This causes a few issues with working out, but I can still do my bum and ab workouts, I just kinda leave my arms out of the equation except for a few things that do not hurt my shoulder. I also have my Bestie that I am encouraging, by keeping her updated on my workouts and how well I am eating, and she does the same. If one of us does it, the other feels like they have to do it. It keeps us both accountable. We did this once before and had amazing results, but once we got back from Hawaii… we decided a break would be good. Then the break turned into us just not doing it. I almost lost 20lbs in 8 weeks. It was amazing, and then I just stopped. Why? From my last weigh in, probably 2 months ago, I had 40lbs to go to get to my ideal weight for my height. I figure if I give myself a deadline, I will hold myself accountable for it. I have the support of my Bestie and I am not doing this for anyone but myself. I want to be comfortable in my own skin, but I want to do it in a manner I can maintain. Start with something small, like remove soda or some other things that you over indulge. You might find yourself in a new place mentally. I wish you all luck on your journey to better yourself this year! It is something we all can do and carry with us always. Don’t do this for anyone but yourselves, or you won’t make it. Remember you are good enough, you are strong enough, you are worth it! I drink Coke Zero every single day. I can’t even imagine not having it. I could never give up my soda. Diet Coke is what keeps me friendly. Yeah, I drink a lot of soda. I keep telling myself to let it go. I will follow your journey. Congratulations on your achievement and the benefits you are having now just by removing soda in your life. I hope that you can last until the end and continue to inspire other people with that. Cheers to that. congrats! i never drink soda, unless i dont have any choice haha i drink lots of water, i never weighed myself, i let my instinct and my clothes do the talking. i was 48 before and now 52 i’m lifting heavy weights, and it feels good. i injured my left knee last year from running and that kills me coz i love running. i have to rest for 2 months, now i’m slowly back to running again, 1-2k a day until my knee is fully healed. would love to hear from updates from you! Go you! It’s not an easy journey to lose weight (trust me, I’ve done it a few times, lol!). I’m aiming to lose 35 lbs before July – I’m down 3.3 since the 3rd of January. A ways to go yet! Wow that is a great achievement! I also used to drink too much of sweet sodas and I’m glad I’m also on my way out of it because it’s just not necessary to drink them at all! That is so true, I realized that when I drink soda I feel different, like tired and wanting to do nothing. thanks for sharing! It is great how one good change inspires another, and then another. Great job on 36 days without sodas and your impressive step count! I rarely have soda. I’m a coffee and tea drinker, so that’s where I get my caffeine kick. I am so happy you’re dead set on turning your back totally on soda consumption! I stop drinking soda since last year. I’m more in water and juices. I noticed that my body is asking for more after a glass or can of soda and I started to think thatvitsnnot really healthy. Well done you, I am hoping to reduce my sugar intake in the next few weeks. I am sugar craze so I wont cut it completely I will just reduce then remove. Congratulations, I’m really happy for you! What a simple yet fundamental step you’ve taken. The very best of luck in moving forward! I am with you on the process of removing soda and it has been long since I started such process after knowing the harm they can do to your health. I take them only on very rare situations when I don’t have an alternate, otherwise I am all up for fresh juices these days! Removing soda from my diet is the best decision I ever made. I lost unhealthy pounds quicker. I learned in hs that just a can of soda had 1/2 lbs of fat. So I jsut cut it out completely.